The Trailblazer 30 is designed for rapid, long-distance mountain trails, where low-weight, stability and quick access to your kit is essential. 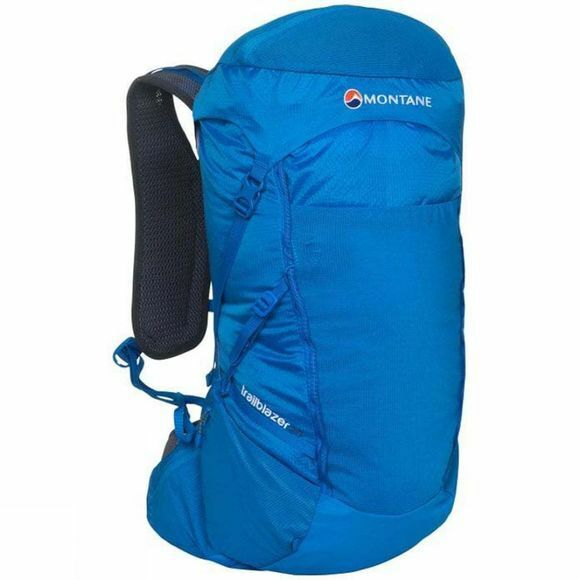 The innovative Montane COVALENT harness delivers a customisable, body-hugging fit without restricting movement. 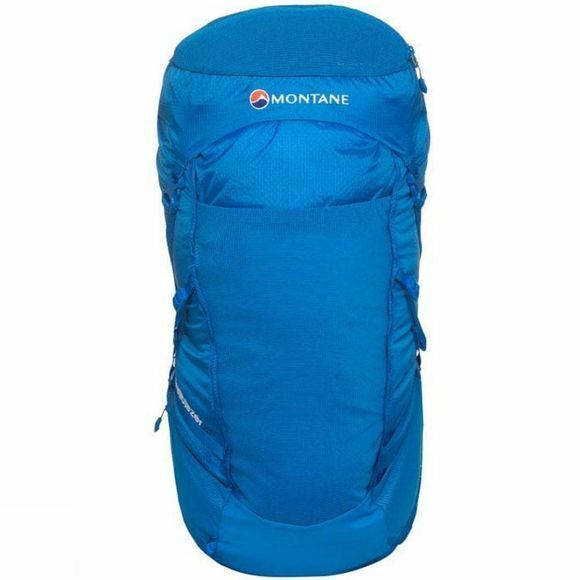 With an ample 30-litre storage capacity and a multitude of pockets, it offers easy access to hydration, food and essential kit while on the move.